Melanged Magic: Shakespeare & Co. 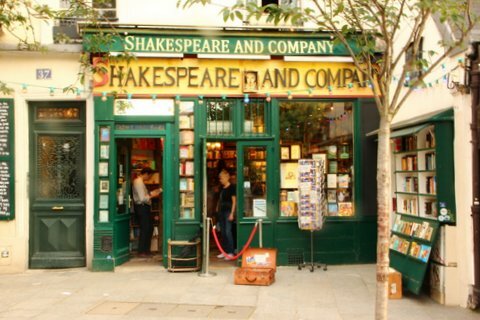 I listened to a couple of podcasts yesterday from my favorite bookstore in the whole world...Shakespeare & Co. in Paris. Such a pleasant way to spend a rainy Saturday morning listening to authors talk about their writing process and their books and stories. The last few times I've been to Paris I've stayed in a hotel just 'round the corner from here. Makes it all the easier to hang out and browse. 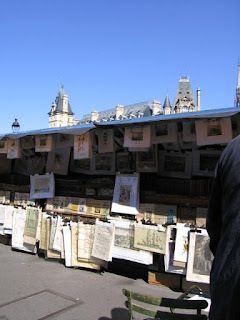 This place is always on my 'to-do' list when I come to the city.